Marine Products Corp. said it generated first-quarter net sales of $71 million, an 11.6 percent increase from the same quarter last year. 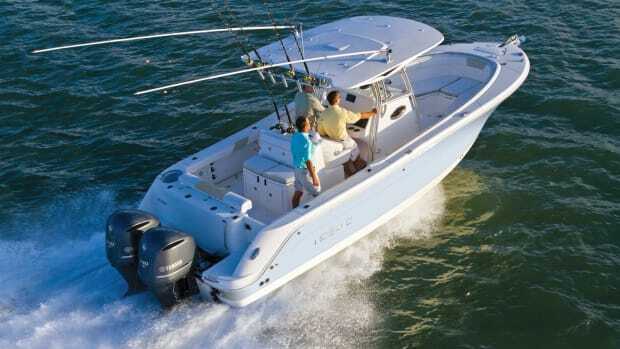 During the quarter, Marine Products generated higher unit sales among Chaparral H2O and Robalo outboard models. Chaparral and Robalo maker Marine Products Corp. plans to increase production gradually during the current quarter. 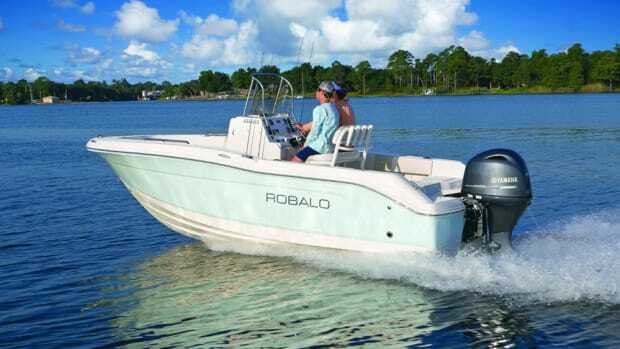 Chaparral and Robalo parent company Marine Products Corp. said today that it posted a 25.7 percent increase in net sales for the first quarter. Marine Products Corp. said today that it generated fourth-quarter net sales of nearly $50 million. 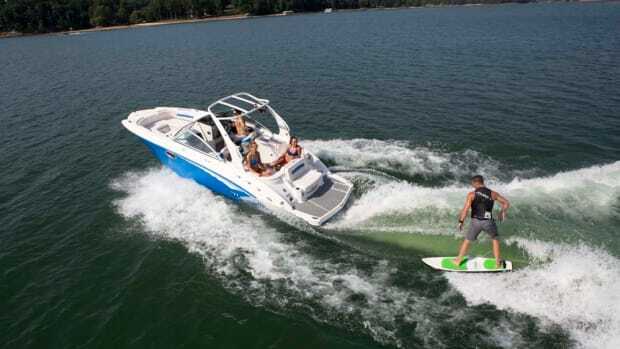 Marine Products Corp., the parent company of Chaparral, Robalo and Vortex, reported a 24 percent rise in third-quarter net sales. 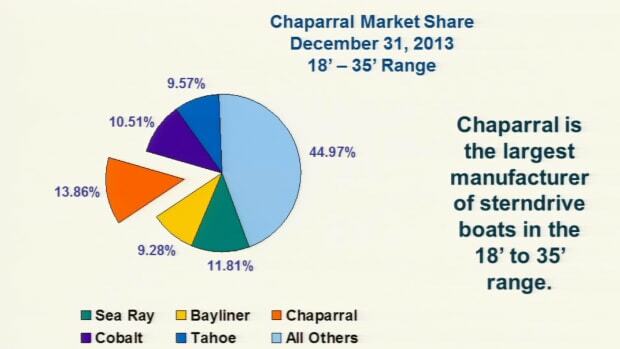 Chaparral Boats might have slipped a couple of basis points in market share, but it still holds the No. 1 spot. The company generated nearly $59.5 million in net sales during the quarter that ended June 30. Strong sales and a high order backlog prompted Marine Products Corp. to increase production during the second quarter. Marine Products Corp. said it generated first-quarter net sales of $50.6 million.